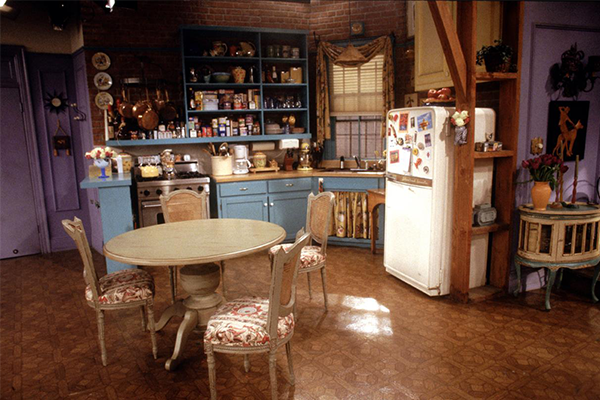 Can you guess which film or TV show these 10 famous kitchens belong to? 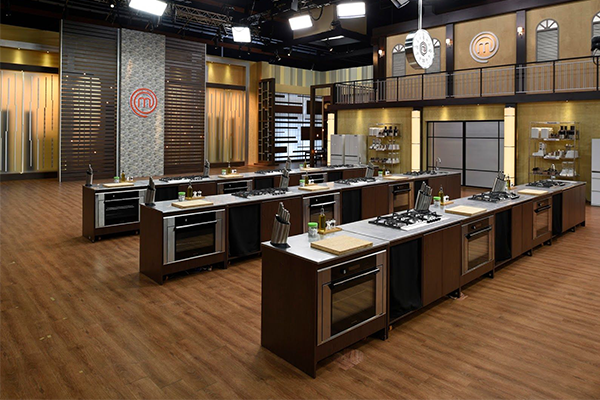 We’ll be impressed if you get all 10! 1. You’d rarely find Lady Mary down here! 5. 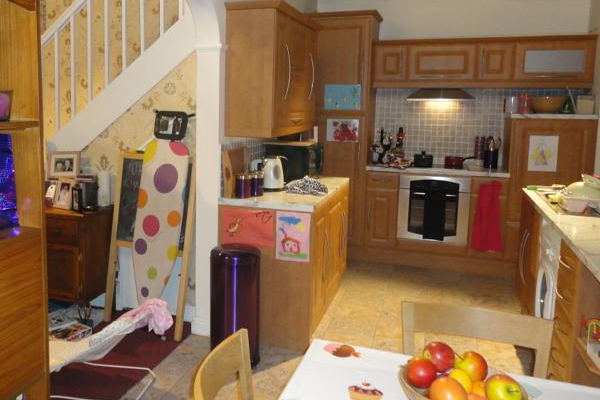 The residents who occupy this kitchen are almost as colourful as the kitchen itself! 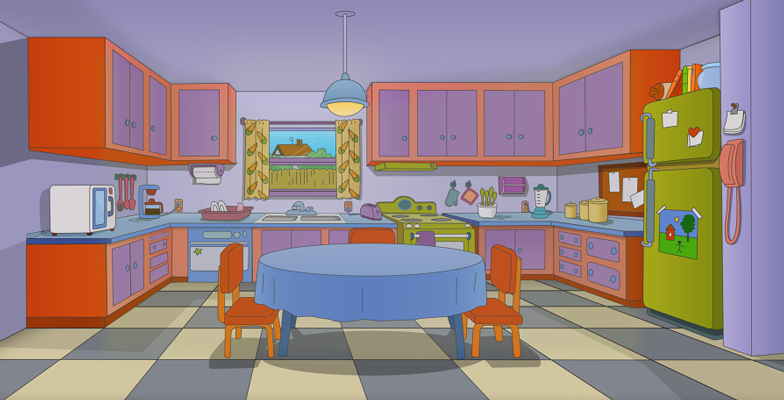 How many do you think you got right? 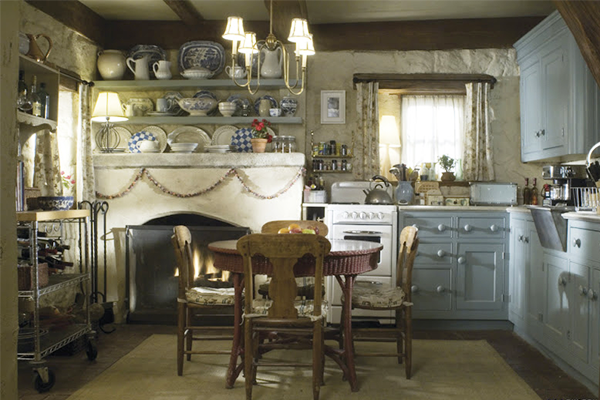 Kitchen’s are often at the heart of TV drama without being at the forefront of our minds. We’re sure you’ll have recognised some, but others you may not have been able to put your finger on… all is revealed below! 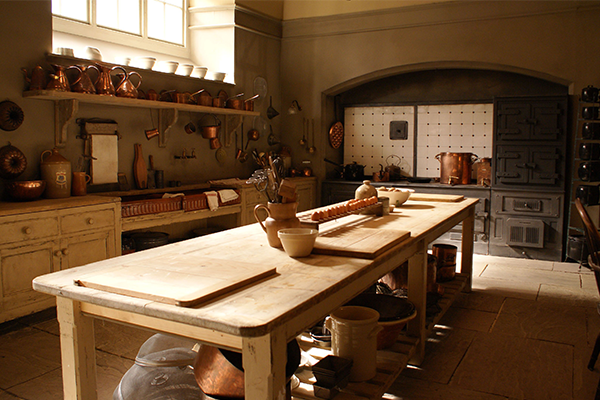 1- The Downton Abbey servants’ kitchen – we can’t wait to see more of this in the film adaptation come September 2019! 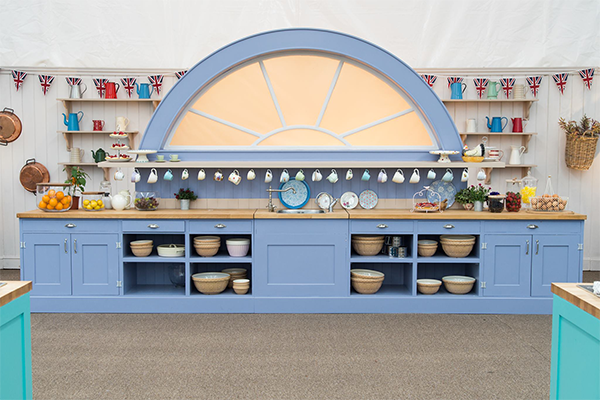 Kitchens are at the heart of grand manor houses, New York City apartments, cosy country cottages, terraced town houses & even large white tents. 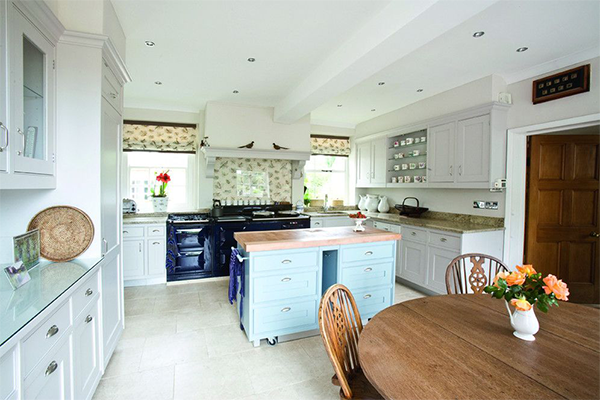 If you’re looking for help creating the heart of your home then please get in touch. For more ideas and inspiration visit our gallery. Our Lincolnshire showroom is open Monday – Friday | 9 – 5 & Saturdays | 9 – 1.